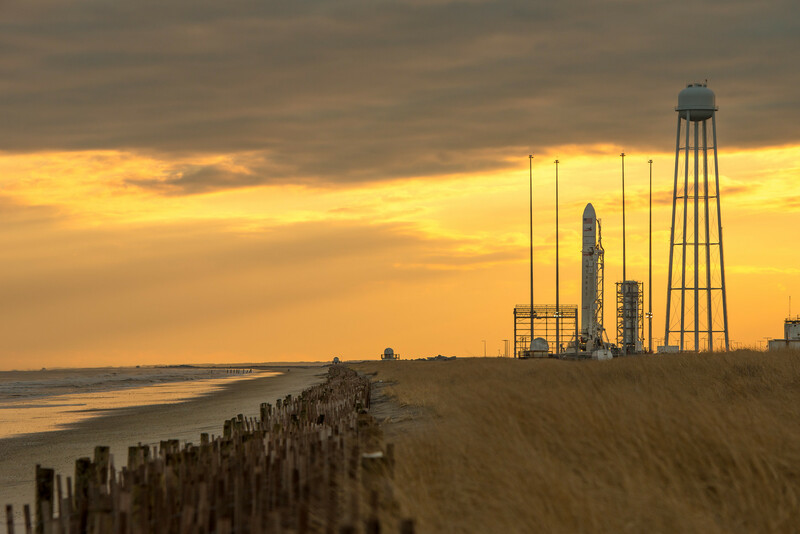 First launch attempt 11 November, at Wallops Island North East Virginia shore. Hope this one doesn’t blow up too.. I actually could see this from the top floor of my building (many miles away). Maybe I will be able to see it. 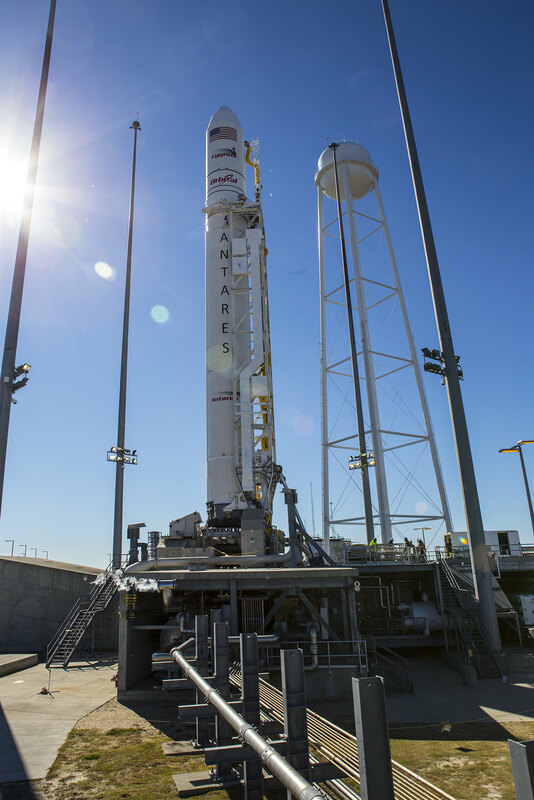 It’s the biggest thing ever launched from NASA’s Wallops facility on Virginia’s northern coast. 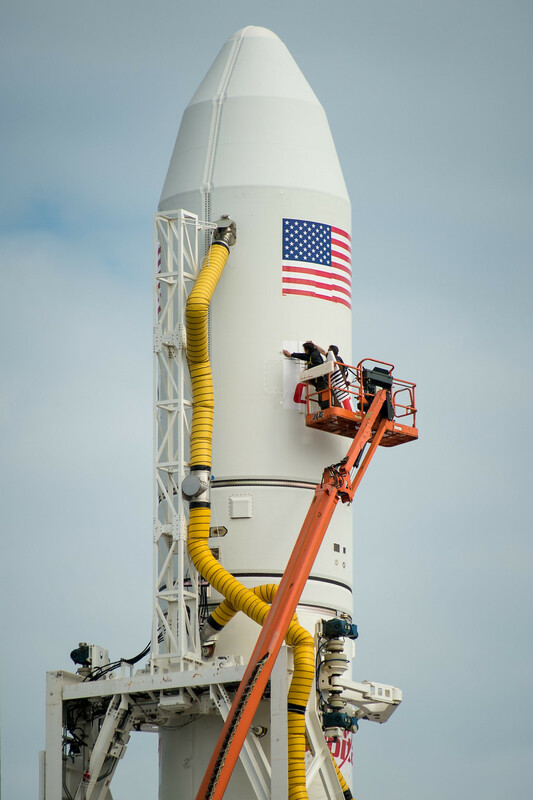 After scrapping a launch earlier this week, they have a good forcast for a 5PM EST launch Saturday. Pic below to give you some size scale of the Anteres. Click these to enlarge them. 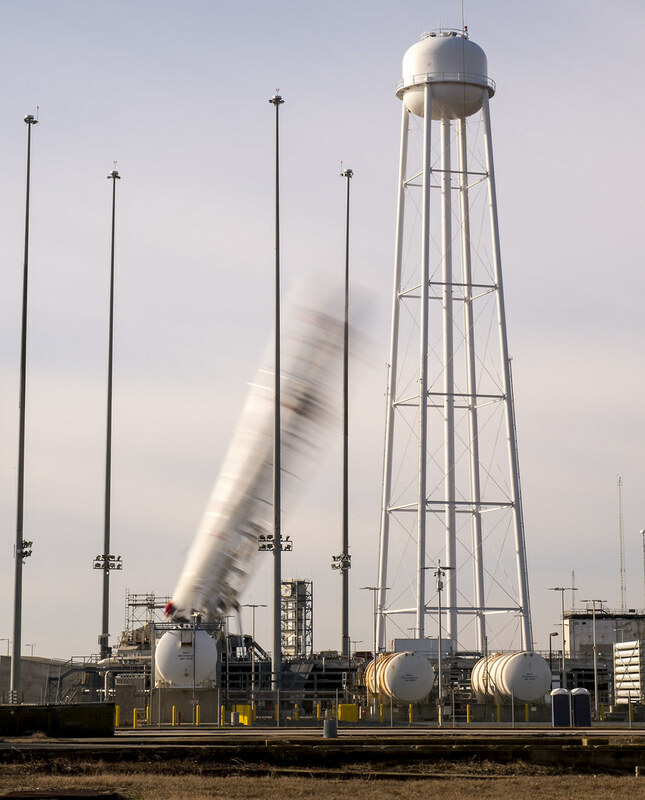 Going to The ISS from Virginia. 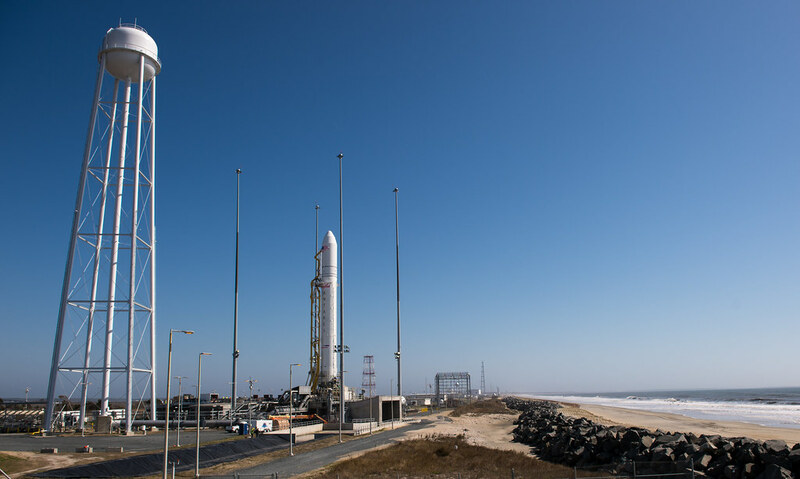 Things are going to get a lot louder at Wallops!